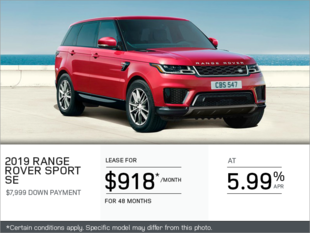 The special offers from Land Rover Vancouver are designed to help you get excellent savings on all our vehicles and services. 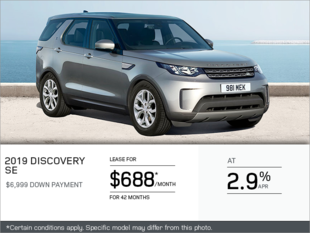 Whether you’re in the market for a new or pre-owned vehicle, our special offers will ensure you get the best value available, every time. 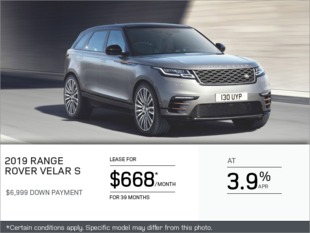 The special offers from Land Rover Vancouver are designed to help you save when visiting our after-sales departments as well. We encourage you to regularly check the special offers section on our site for the most recent updates. 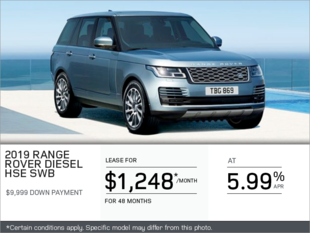 When you’re in the market for a new vehicle, we invite you to see how our special offers can maximize your investment. 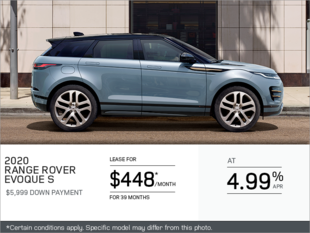 Regardless of whether you’re looking for something brand new or pre-owned, our special offers and rebates are readily available for your benefit. Our special offers provide added value on many of our after-sales services, such as maintenance, parts and accessories, and more. When you bring your vehicle in for repairs or any other service, you’ll save. 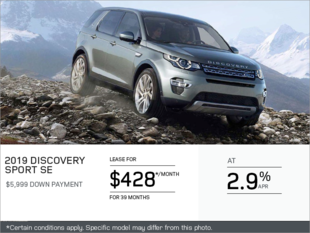 Come see the team at Land Rover Vancouver today to find out how our special offers can help you save.